You think jumping on a trampoline is just for kids? Think again! The BERG InGround Champion Grey offers you a great opportunity for you to work on your health, physical condition and balance together as a family. If you think jumping on a trampoline is just for kids? Think again! The BERG InGround Champion Grey offers you a great opportunity for you to work on your health, physical condition and balance. According to NASA, jumping on a trampoline is 68% more effective than jogging. 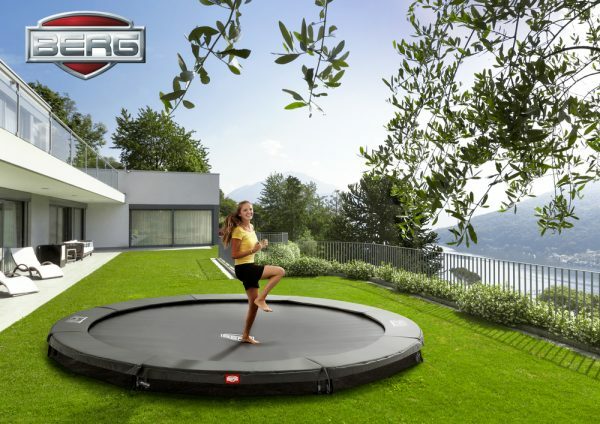 Moreover, a BERG InGround Champion Grey trampoline, with its elegant grey protective padding, would be a great addition to every garden. 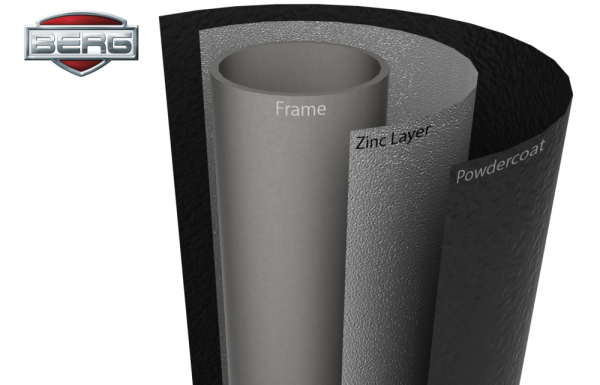 It has an elegant grey padding, especially designed for protection and security and is made from weatherproof material. So what are you waiting for? 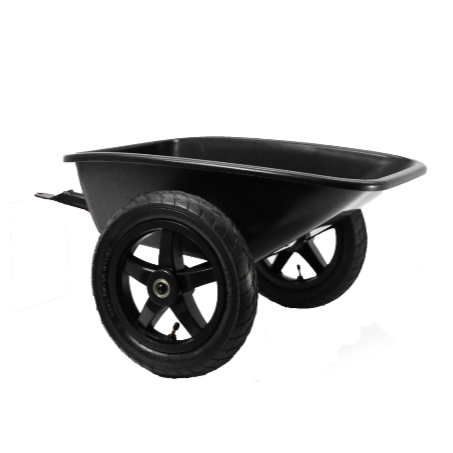 Get in shape and complete your garden with this beautiful eyecatcher! 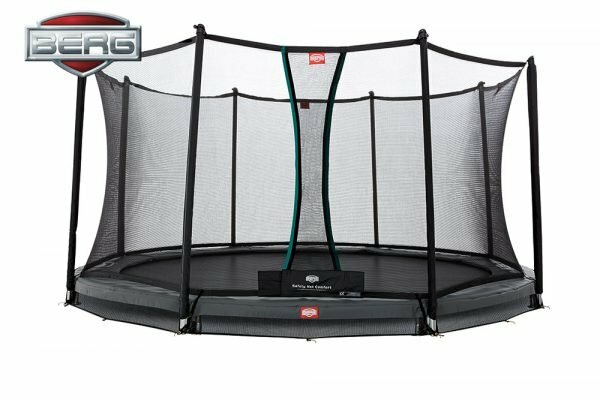 The BERG InGround Champion Grey is a high quality trampoline, which you can dig in yourself. 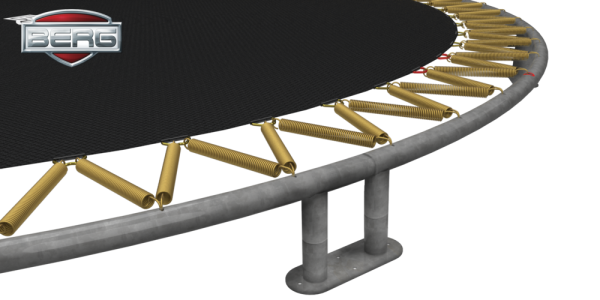 This makes it significantly safer because you are closer to the ground. Also available in the following sizes (in diameter): 330, 380 and 430 cm. 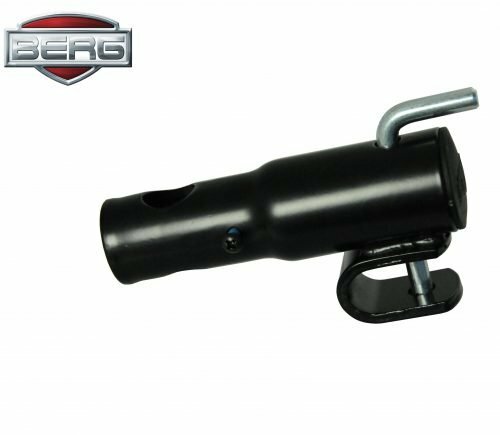 BERG was started in a barn on a farm over 30 years ago when Henk van den Berg decided to build his own Go Kart! 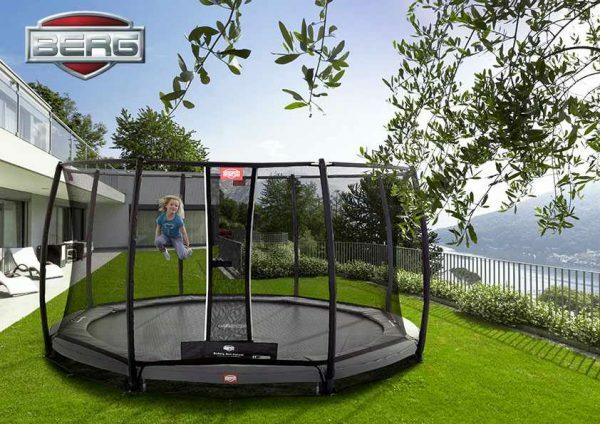 Today they are one of the worlds market leaders on Go Karts and other outdoor toys such as trampolines. The company's focus is to create toys so that children can play outside so they also created a junior range of Go Karts. Pitter Patter Toys & Nursery supply a large range of BERG toys including Go Carts for all ages and sizes ranging from products such as the Buzzy for the little ones to the larger John Deere and New Holland Go Karts for the bigger boys and girls! We also supply a huge range of Go Kart accessories. We also stock a wide range of Trampolines and accessories including the favorit, champion and elite. 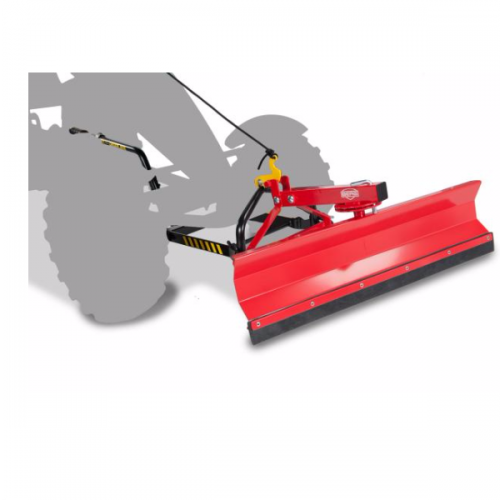 All Toys are available from our store for Delivery to anywhere throughout Ireland.